. Pally Palette: Trust the Process. The art studio is not all about a final product. The creative process is very important. 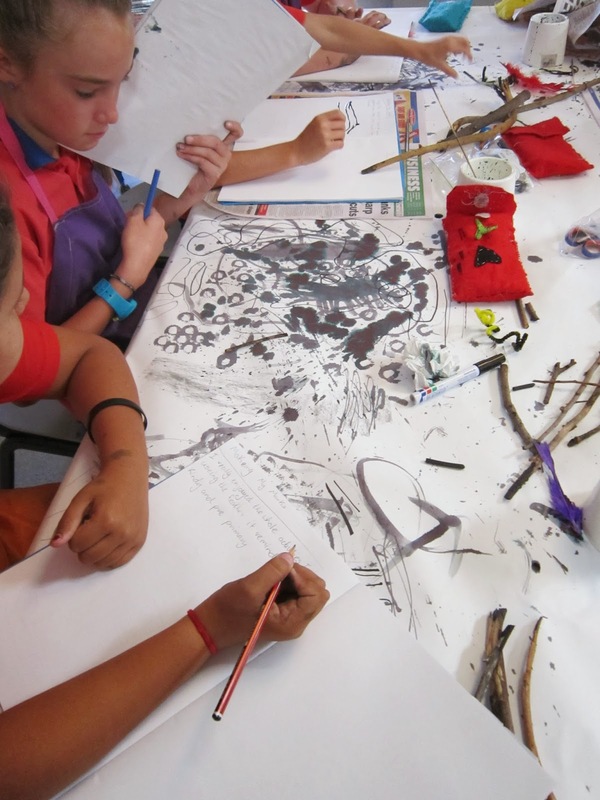 Often our lessons will involve discussing the work of others (peers, well known or less known artists from different times or different cultures) from these discussions we develop ideas and practise skills before producing an art work. 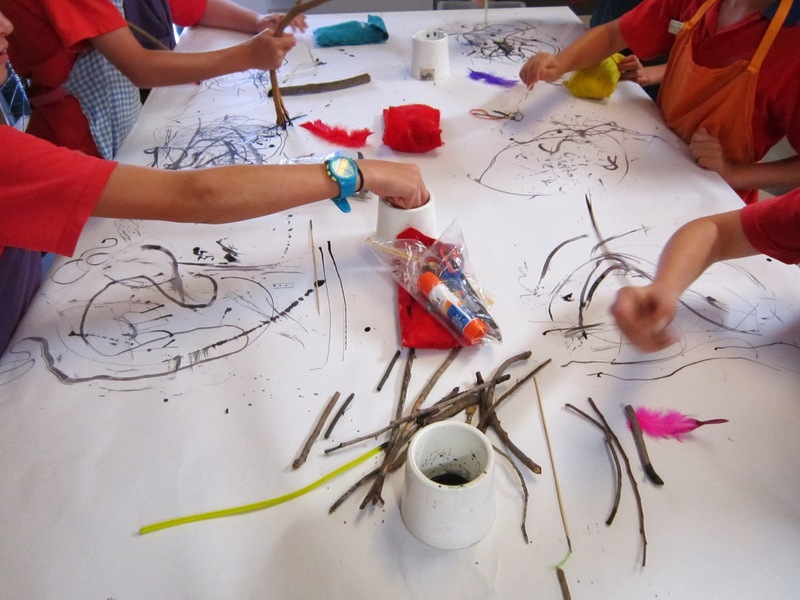 Last week has had a big focus on the creative process - playing with mark making tools, exploring what they can do. There was absolutely no expectation to make anything, except interesting marks on paper. Almost every child from year 4-7 loved this activity. We recorded what we did in our visual diaries, recreating some of the lines and marks we liked most. Then came the imagination challenge. 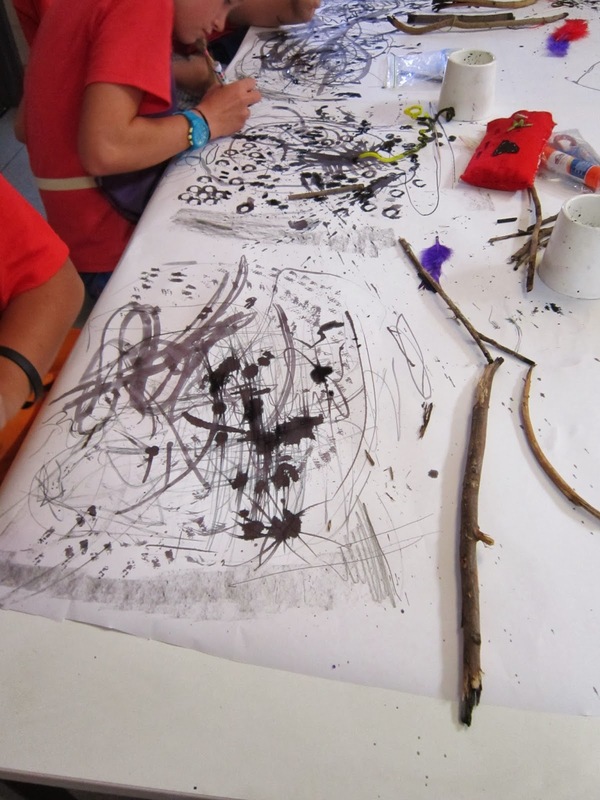 The children were asked to spend some time looking into all the scribbly marks on the large sheets in front of them to find hidden creatures or plants. 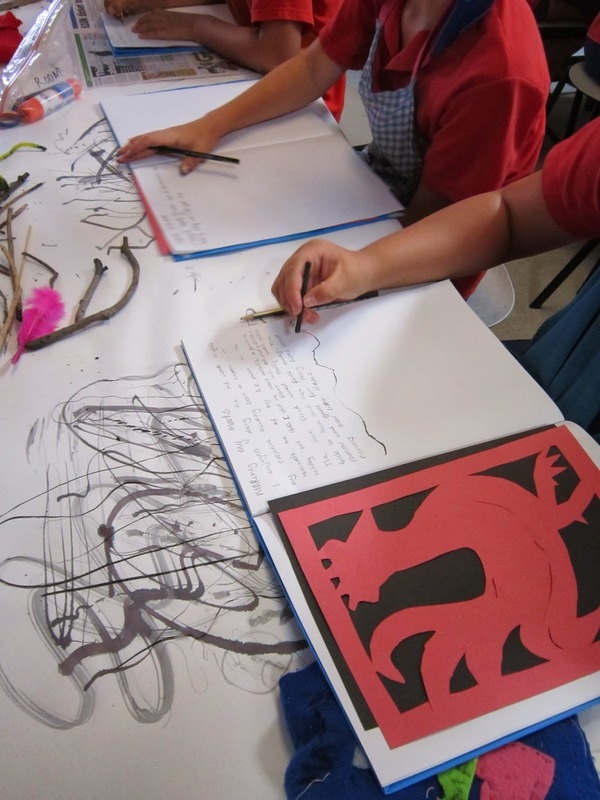 There were also recorded into their visual diaries and developed into drawings that showed others more clearly what was in their imagination. 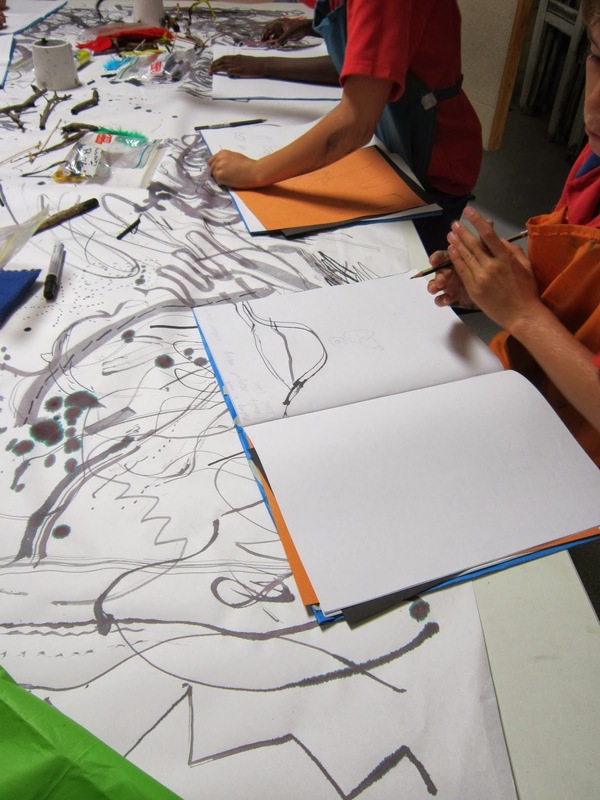 These ideas will be further developed for use in different printmaking and painting activities inspired also by the work of Paul Klee. Different year levels and different classes will be working on slightly different projects although our starting point is the same.